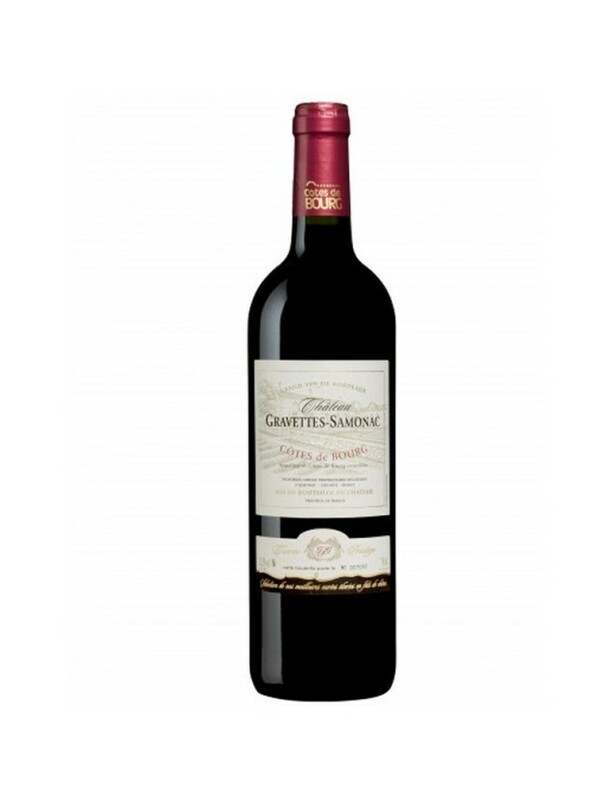 Château Gravettes-Samonac is a family estate, passed down from generation to generation. Gérard Giresse and his wife Sylvie have worked with passion and fervour to develop their property, which now extends over almost 30 hectares. Located in Samonac, in the heart of the Côtes de Bourg, the vineyard is mainly on the south facing slopes of various valleys. The soil, mainly clay-limestone, results in a first-class, even exceptional, terroir. Through this terroir, the best noble traditional Bordeaux varieties are expressed: Merlot, Cabernet Franc and Cabernet Sauvignon. From pruning to harvest, nothing is left to chance, in order to obtain the quintessence of the wine and delight wine lovers. The colour of the Prestige cuvée is dark. Upon aeration, the nose opens up firstly on toast, followed by intense black berries. The mouth follows the same path. Fresh and fruity, fine and round, with delicate tannins, it allows for either tasting straight away and for keeping.